We are a small but steadily growing museum, based near to Cambridge, dedicated to honouring all those who served at Bottisham Airfield during the 1940's: The RAF, the USAAF 8th Air Force and the Belgian Air Force, and also remembering the contribution made by local people. We are now operating out of the last remaining airfield buildings to exist within the airfield's original perimeter. We hope to open the museum on a regular basis from April to October. 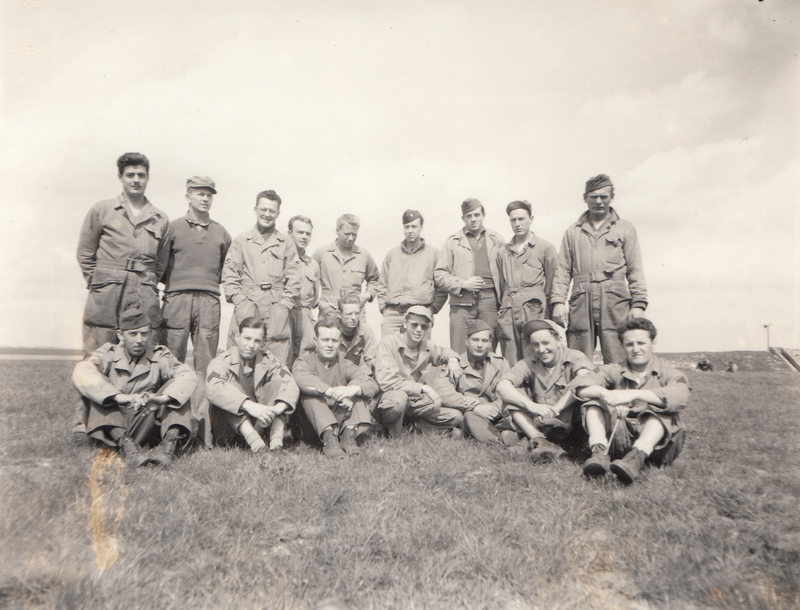 Find out about the Americans who were based at Bottisham and the local people who lived nearby. 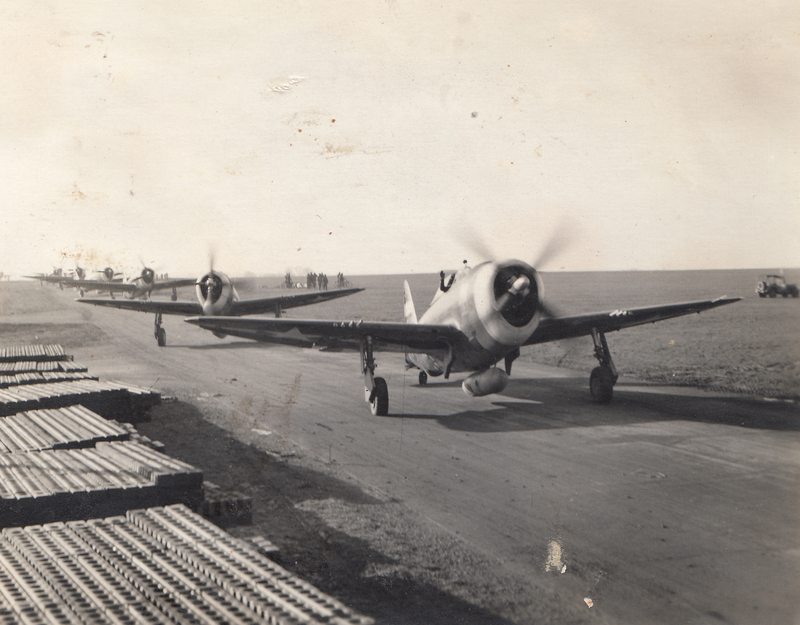 Find out about the P-47 Thunderbolts and the P-51 Mustangs that flew from Bottisham. 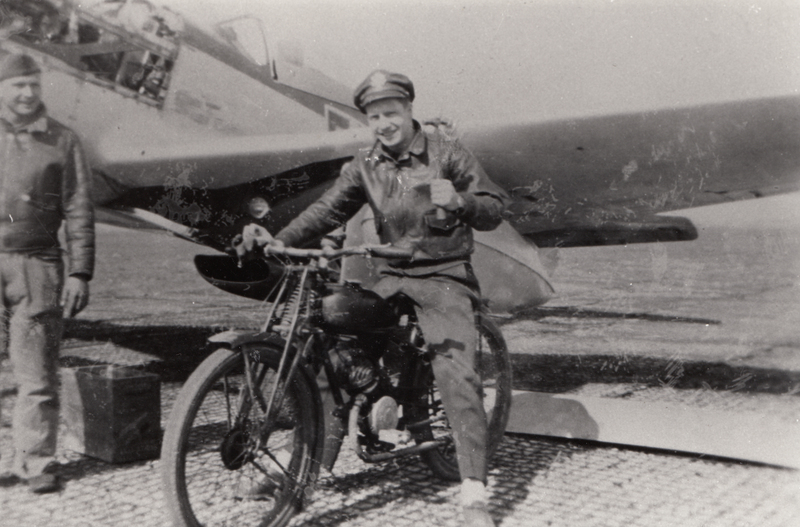 Find out more about the wartime use of Bottisham airfield. 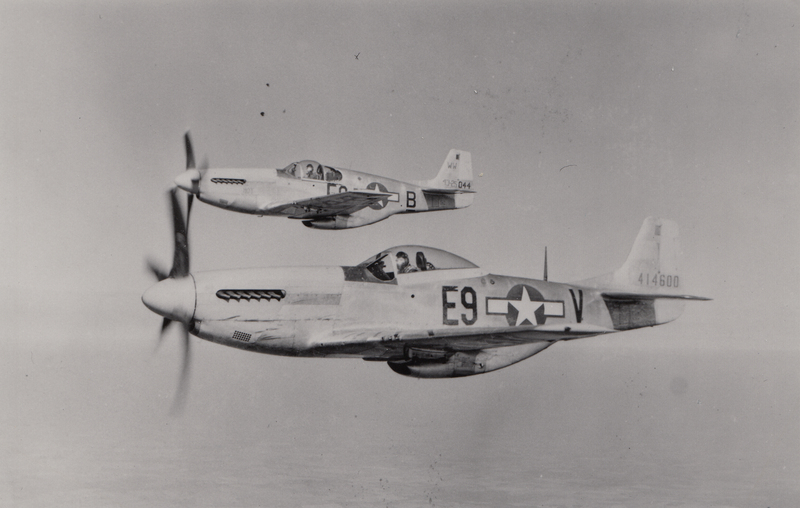 The 361st Fighter Group flew missions from Bottisham between January and September 1944. Find out more about them. 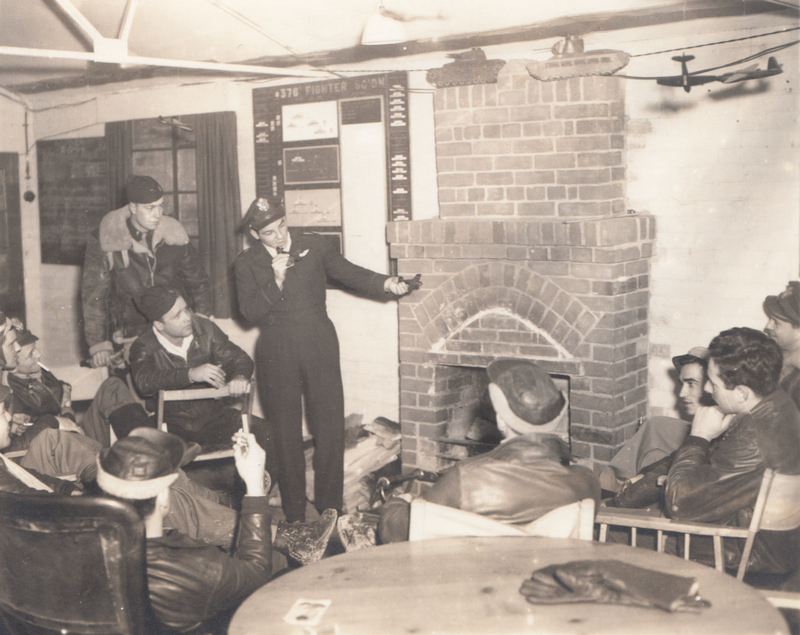 The 361st Fighter Group could not have flown their combat mission without the support units based at Bottisham. Find out who they were here. 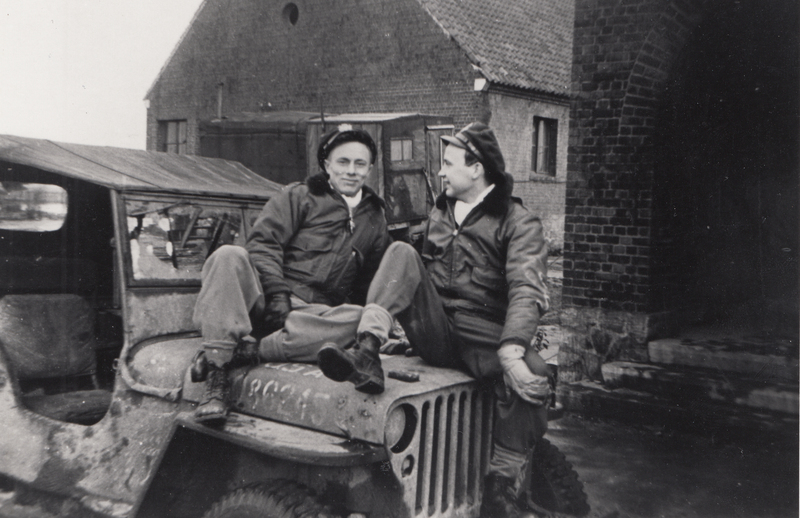 Explore Bottisham Airfield Museum's entire photo collection.